Tolerance of Luminous flux: ±11%. Tolerance of Forward Voltage: ±0.1V. Reflow Soldering: 260 ℃ for 10 sec. Hand Soldering : 350℃ for 3 sec. 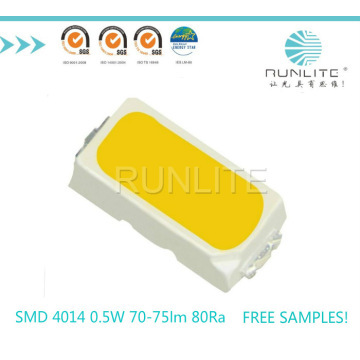 Runlite,the first LED maker to pass LM-80 test in china, established in 2006,is a Professional, reputed LED package manufacturer with more than 800 people and manufacturing area of 12,000m2 for 8 years and annual turnover is more than USD 60 million. dule series: Module for Bulb Light, Ceiling Light, Tube Light, all Module can be Customized. ⑥Growth Light, colored LED,IR, UV, Thought-hole lamp.etc. 2.You are a factory or trading company? Runlite is a factory, we can also offer OEM, and only deal with high quality products. Factory address:Building A15, Tantou the 4th Industrial Estate, Songgang, BaoAn District, Shenzhen, China. 3.Can Runlite send me free samples? Yes, for SMD, we can offer 200PCS free samples, LED Filament we offer 5PCS free samples, more detail pls contact me. 4.What is your contact information? 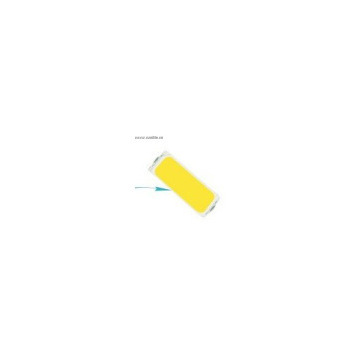 Shenzhen Runlite Technology Co., Ltd is the holding company of state-owned listed company, Fujian FURI Electronics Co., Ltd. (Stock Code:600203). 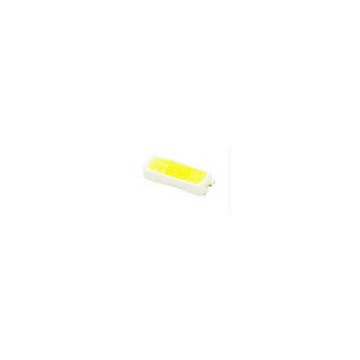 Established in Nov. 2006, Runlite become a leading LED encapsulation manufacturer and solution supplier, we specialized in LED lighting source research, design and production of Filament LEDs, SMD LEDs, COB LEDs, Lamps, LED Lighting Modules , Flash LEDs, UV LEDs, Opto-couplers, Infrared Components, etc. 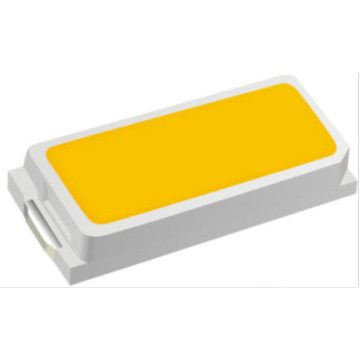 Our products have been widely applied in general lighting, commercial lighting, landscape lighting, electric toys, home appliance, robot and other fields.As a leading manufacturer in white lighting field, Runlite has more than 30000M² of building area which including 22000M² of production area and 1200 staffs. Introduced with most advanced fully automated production line, monthly capacity is more than 3000KK. Company successfully complied with ISO9001: 2008, ISO14001: 2004, TS16949: 2009 and ROHS system certification.With ten-year quality management system promoting and technic development innovation, Runlite become one of the first LED packaging manufacturers in China who obtains LM-80 approval. All the main products have been approved with LM-80 test and our low luminous decay technology tops the LED field ranking. We are also the member of Zhaga Consortium and CSA Alliance.